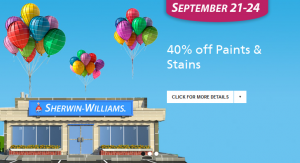 Sherwin-Williams Super Sale starts Friday, September 21 and runs through Monday, September 24. Paints and stains are 40 percent off, painting supplies are 30 percent off and wallpaper is 15 percent off. 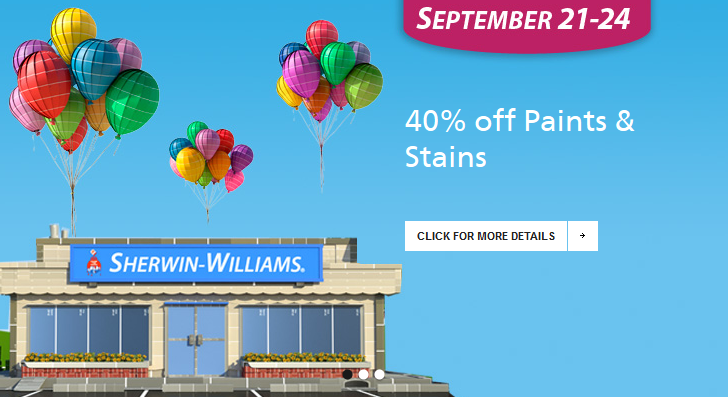 To find a Sherwin–Williams store near you, visit www.sherwin.com. This is a great time to purchase our new top-of-the-line Emerald paints, which offer the ultimate in beauty, durability and sustainability. Or, you can also choose one of the color collections from HGTV HOME by Sherwin-Williams – each collection highlights 20 colors that are designed to work beautifully together in any combination. Today only, Target.com is offering most of their beauty items on sale Buy One, Get One FREE! 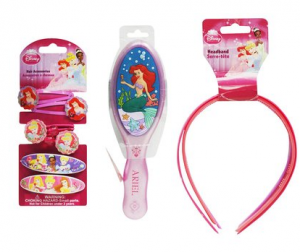 I found 3 different Disney themed hair accessories set that qualify for this promotion. Each set is $9.99, so you will get 2 for $9.99. 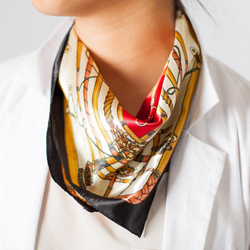 If you have the Red Card (either debit or credit), you can get FREE shipping! To score yourself this nail polish gift, use your FREE $10 NEW MEMBER CREDIT and snag a cool find at a steal (including beauty, jewelry, apparel, and home fashion)! 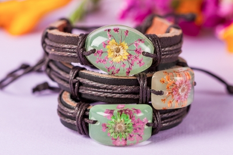 Plus don’t forget….you get a FREE BOHEMIAN RHAPSODY BAMBOO RING ($27 value) and FREE SHIPPING just for joining sneakpeeq! 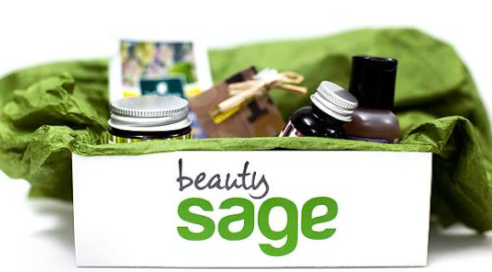 *HOT* FREE BeautySage Exclusive Box with 5 Deluxe Samples! Wow! Right now you can sign up for BeautySage.com which is an online shop inspired by Dr. Oz and Dr. Roizen’s YouBeauty, which will bring you only beauty and wellness products that are proven to deliver on their claims. Guess what else, if you sign up (enter your email here) before it launches, you will score the exclusive box shown above with 5 deluxe samples! See the info on their Twiiter page. *HOT* Limited Amounts – FREE 6 Month Subscription to Life Extension Health Magazine & FREE Membership! This is back with limited amounts! Yippee! 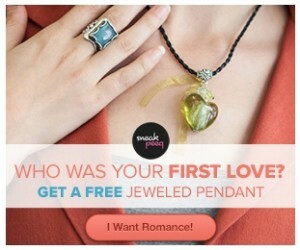 I am excited about this next freebie and just signed up! Hurry over because there is a limited amount of FREE 6 month memberships to Life Extension! NO credit card needed and this is completely FREE! You will just need to click on the image below to get yours. You will see when you check out, it will show $0.00 and you won’t need to put in any payment info! 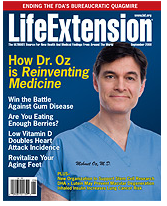 You will get a FREE 6 month subscription to Life Extension Magazine – I’m excited about this magazine because it features articles from Dr. Oz (health Guru) and beauty & health tips as well! Plus, you will also get FREE phone access to health advisers, up to 50% off their quality supplements, and huge savings on diagnostic blood tests! I am excited about this next freebie and just signed up! Hurry over because there is a limited amount of FREE 6 month memberships to Life Extension! NO credit card needed and this is completely FREE! You will just need to click on the image below to get yours. You will see when you check out, it will show $0.00 and you won’t need to put in any payment info! Each day at the time listed, log-in to allure.com to enter to win the item listed. You won’t know if you won until the item shows up at your house. I’ve won a few of these in the past!!! 12 P.M. DL1961 Premium Denim jeans - Log on for your chance to win one of three pairs of jeans (retail value: $168). 1 P.M. Lever 2000 Pure Rain Body Wash – The first 500 Allure readers to sign up will get one free (retail value: $5.99). 2 P.M. Spornette 854 brush - The first 250 Allure readers to sign up will get one free (retail value: $24). 3 P.M. OPI Nail Lacquer in Bubble Bath – The first 50 Allure readers to sign up will get one free (retail value: $8.50). 4 P.M. L’Oral Paris Colour Riche Lipcolour in British Red - The first 150 Allure readers to sign up will get this one free (retail value: $8.95).